*With approved credit. Estimated monthly payment based on $3,960 down, 72 months at 5.9% APR. Only 1,700 Miles! Scores 38 Highway MPG and 30 City MPG! Honda Certified Pre-Owned. Dealer Certified Pre-Owned. This Honda Civic Sedan boasts a Regular Unleaded I-4 2.0 L/122 engine powering this Variable transmission. Window Grid Antenna, Wheels: 16" w/Full Covers, VSA Electronic Stability Control (ESC). 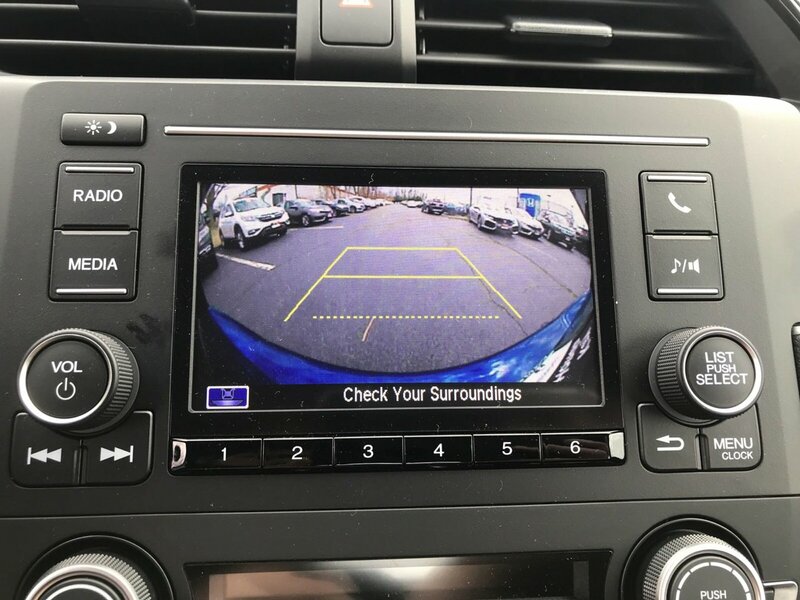 As reported by the Manufacturer: Limited Warranty: 12 Month/12,000 Mile (whichever comes first) after new car warranty expires or from certified purchase date, Vehicle History, Roadside Assistance with Honda Care purchase, Warranty Deductible: $0, 182 Point Inspection. 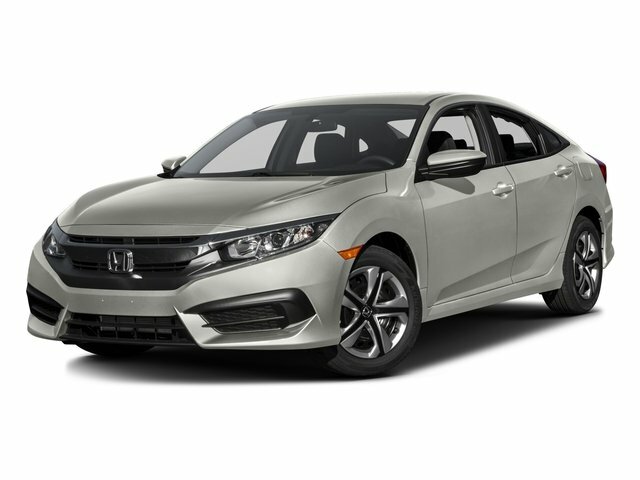 A short visit to DCH Kay Honda located at 200 State Route 36, Eatontown, NJ 07724 can get you a dependable Civic Sedan today!